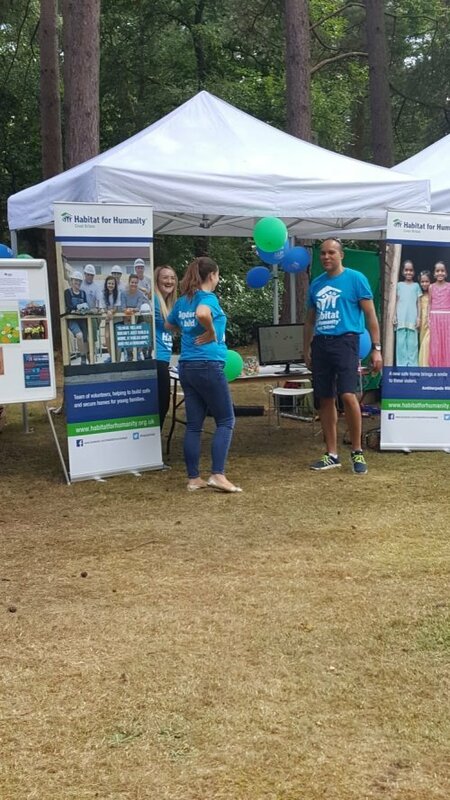 COINS are a dedicated supporter of Habitat for Humanity Great Britain, providing funds for Microfinance in Uganda and Slum Rehabilitation in Ethopia. 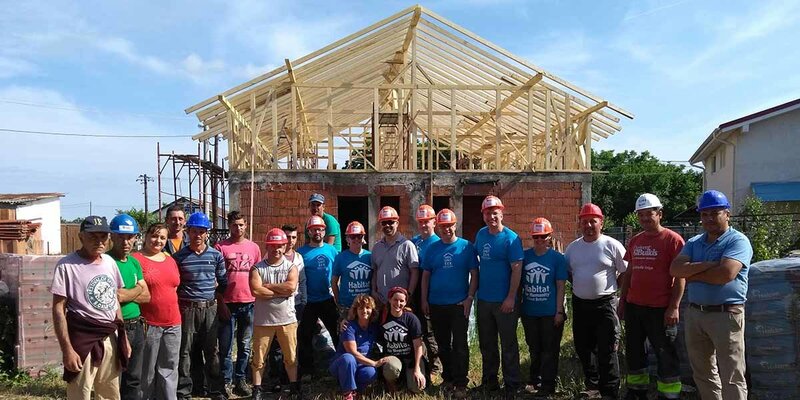 In addition to this they have sponsored and fundraised for the Hope Challenge and have taken a team of volunteers to Romania to build houses and see first hand the benefits that a safe and decent home can give. 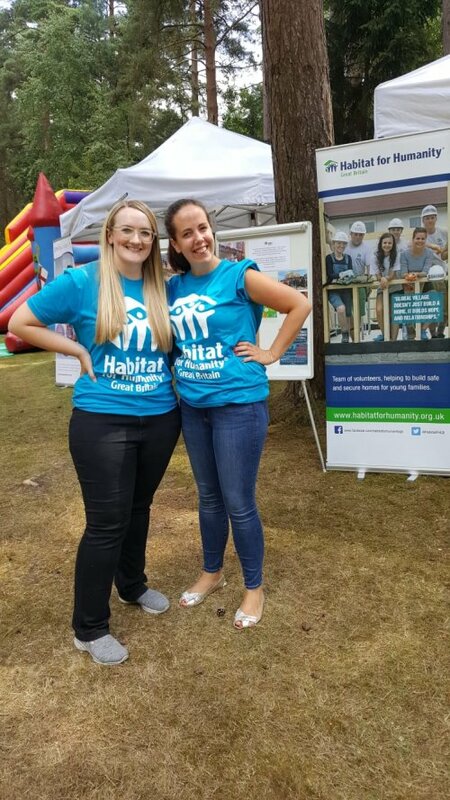 Over the years COINS Foundation have been involved in a number of projects with Habitat for Humanity and have witnessed first-hand the impact it has on so many people’s lives and the opportunities created. 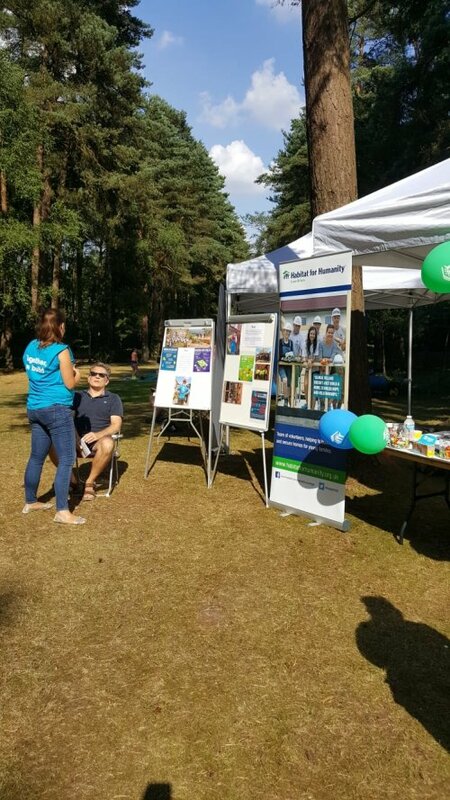 From providing funds for Microfinance and Slum Rehabilitation to fundraising and building a shelter in the Peak District, COINS continue to embrace Habitat’s mission that everyone deserves a decent place to live. 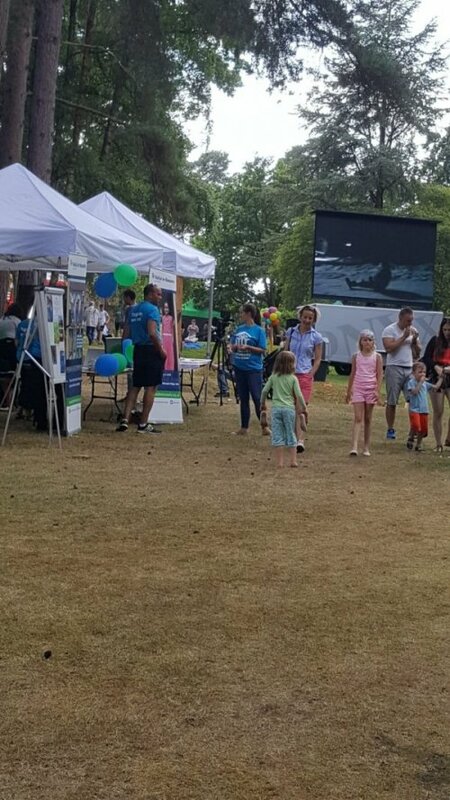 COINS have helped Habitat for Humanity to support families in Uganda through microfinance. Microfinance helps to make very small loans accessible to the those in the poorest communities. 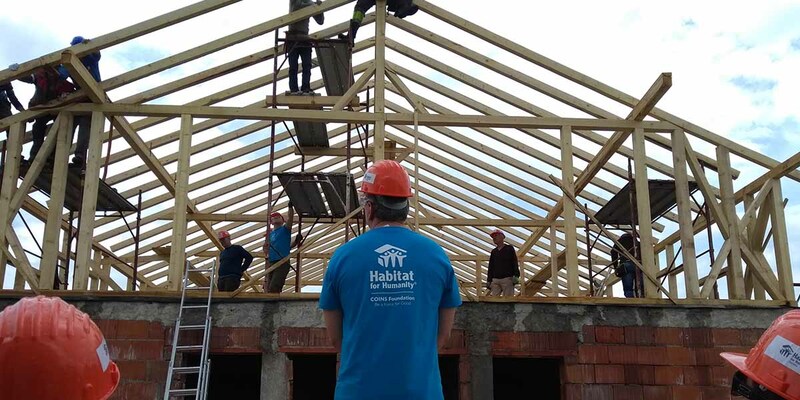 Whilst Habitat does not issue these loans it collaborates with partner microfinance institutions. In Uganda, SACCOS (Savings and Credit Cooperatives) were given technical training and provided with the lending capital. 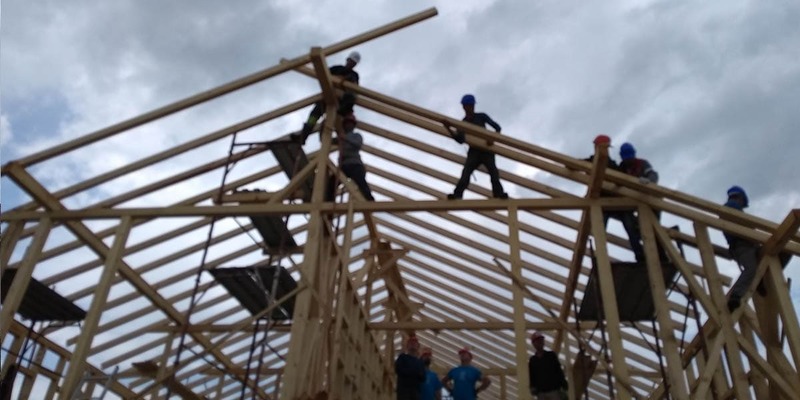 Hundreds of recipients are using the loans to repair and renovate their homes, considerably improving their living conditions. In addition to microfinance, COINS are supporting a Slum Rehabilitation Project in Addis Ababa, Ethiopia. This project focuses on housing renovation, construction of new homes and safe sanitation. Alongside, this training is given to families in hygiene and sanitation. 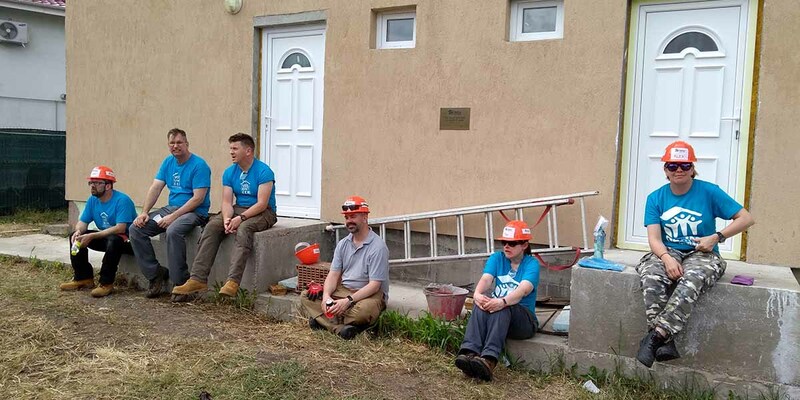 A team of COINS employees recently travelled to Ploiesti, Romania to spend a week building houses. 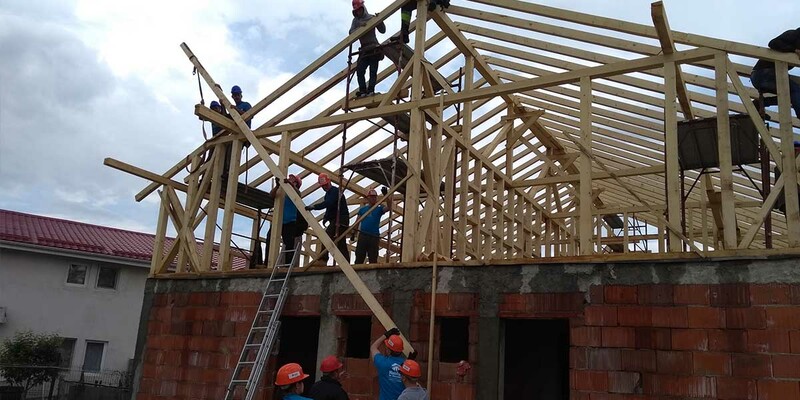 Families in Romania often cannot afford to repair their dilapidated housing or are unable to pay the high rents in better accommodation. 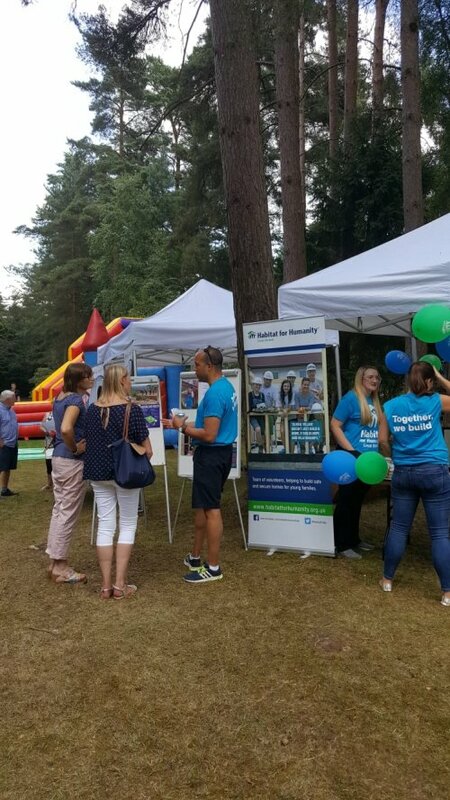 Many young families are forced to move back in with their parents which causes overcrowding. 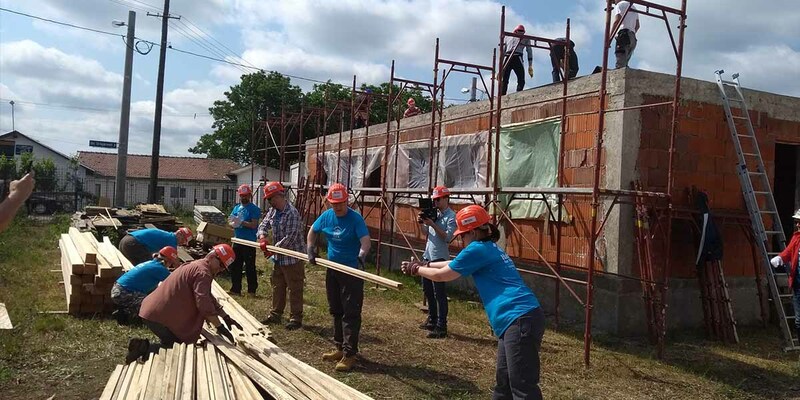 COINS employees have also volunteered with Habitat for Humanity in Mumbai, Albany, and Haiti as well as volunteering at the Charlie Chaplin Adventure Playground in London and competing in the Hope Challenge shelter build event.